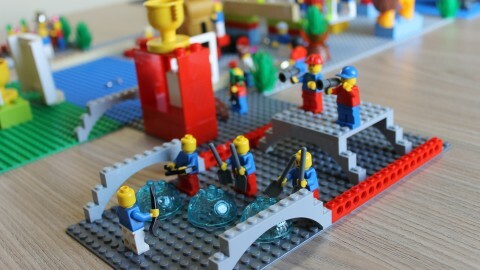 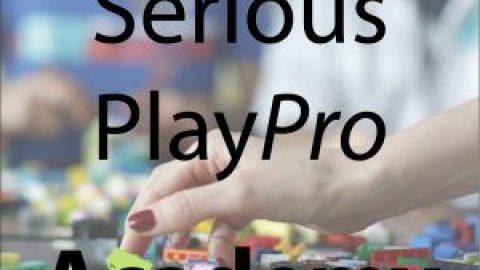 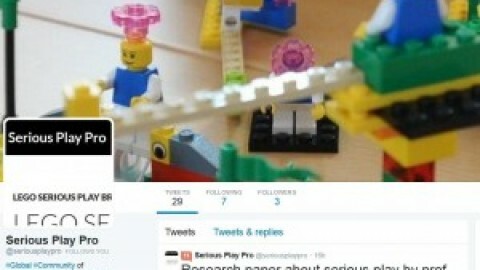 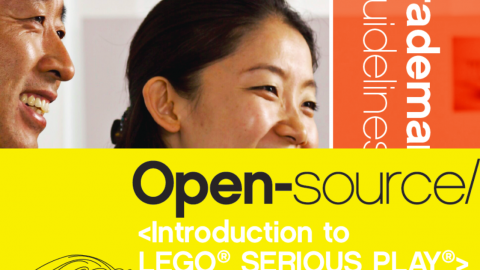 Our registered users have already received a unique link for the survey to their e-mail address, but we decided to keep the link also open to those who haven’t yet registered with us and kindly ask you to provide us with feedback about your experience with LEGO® SERIOUS PLAY® and what to improve on SeriousPlayPro.com website. 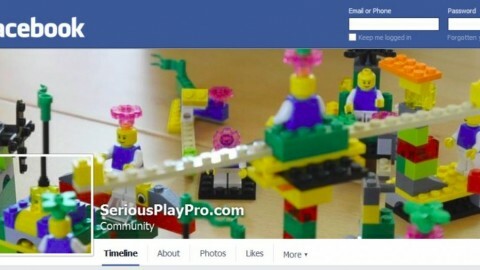 Please note that we collect and process this information in line with Privacy Guidelines of our community. 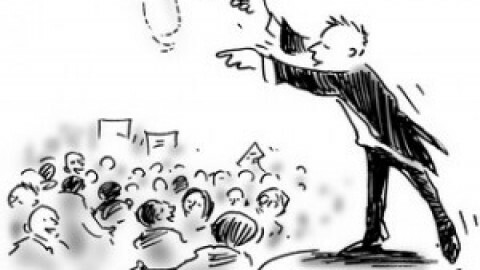 If you have any questions then do not hesitate to contact us. 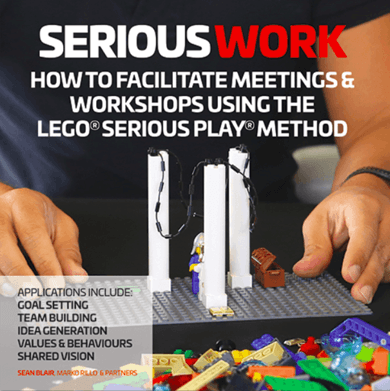 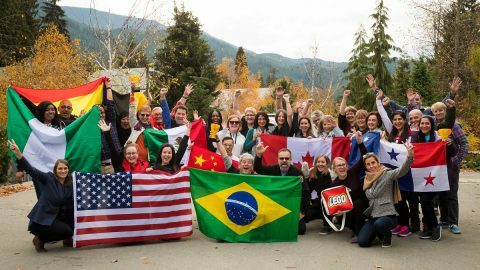 LEGO SERIOUS PLAY facilitation training in South Africa in 2015Lego Serious Play preparation case study - when is enough, enough?